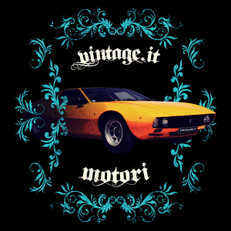 This is a true Italian Vintage Style symbol. The De Tomaso Mangusta was designed by Giorgetto Giugiaro in 1967. Yes, you've seen it in the movie "Kill Bill" by Quentin Tarantino! 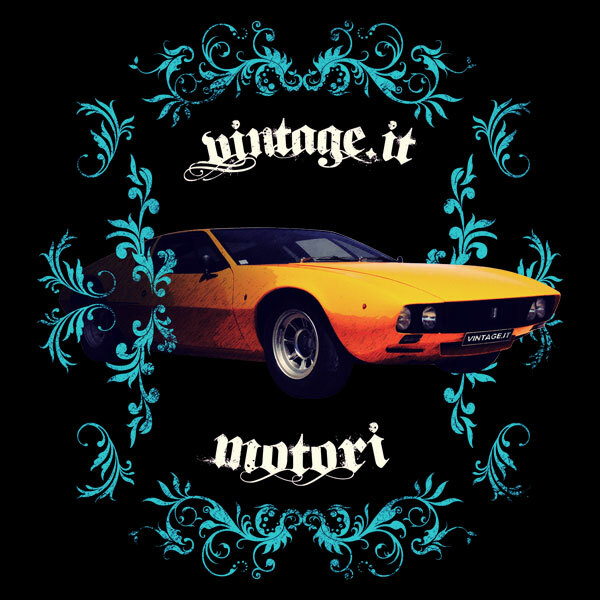 And now you'll see it on our stunning Italian Vintage T-Shirt!